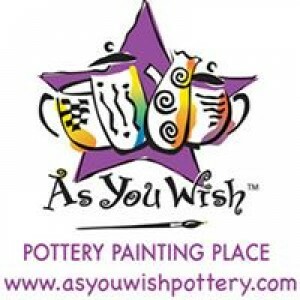 As You Wish As You Wish is a great place to flex your creative muscle and have some fun. We provide paints, brushes, expert assistance and anything else you need to let your inner artist out! You can stop in anytime! We also happily accept reservations. Just contact your local studio. Reservations are suggested on weekends, holidays, and days when school is out.